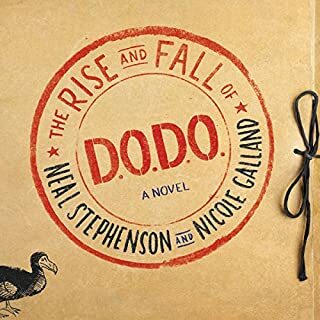 I thoroughly enjoyed this book, being a big fan of Stephenson. The witt of Stokes was a delight, and being a geeky tech guy with ARMA experience, Mortimer was a great surprise. Yes, there were 1 or 2 moments where I think we saw things coming way before the characters, but those were the exception. The time travel, magic and science philosophy entertained and the characters excited both mind and body. Wonderful! 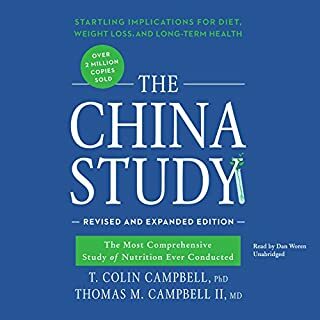 While I did struggle a bit due to the research list of details, this is the first time I've heard why my numbers improved so much when strictly eating plants. Now I have more incentive to keep it up. 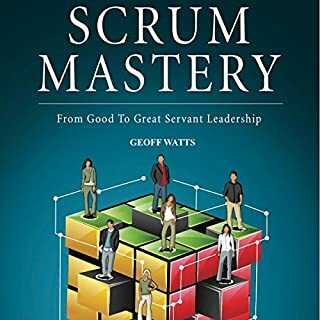 Geoff is so inspirational, providing clear cases that I use as often as possible to help interpret the agile manifesto and principles into daily scrum. This book provides confident answers to typical resistance to change, especially upwards. If you have trouble trying to put into words what you already inherently believe about Scrum and agile, get this book. My hope is renewed in proving Scrum's value, and if the data proves it, helping transform the rest of the company. 1-2-3 Easy Techniques to Mastering Acrylic Painting! ts available today! Providing you with the easy steps to learning the ins and outs of acrylic painting. Instructions of what supplies you will need! A walk through, from getting started to learning different techniques! Included are what to stay away from and avoid when painting! Why so many struggle with acrylic painting? All inside! Secrets on how an artist can capture the art in their techniques to have their paintings come alive! Lean how you can too! A very affordable audible instruction of the basics, but sounds as if written and spoken by an AI. This makes information hard to absorb as we have to re-enterpret oddly emphasized parts of sentences. It also does not combine related information together, such as how to thin acrylics (Example: water vs risks of too much water are in two different chapters). 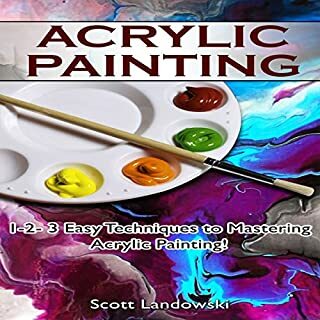 If this is your first book on acrylics, it will be helpful, explaining the why and how of choices in materials, tools, settings, lighting and technique, but most if not all of this can be learned on YouTube. First time reading Dogen and made it through! side note: my preference for a bibliography would be a link, not audio. I skipped it. 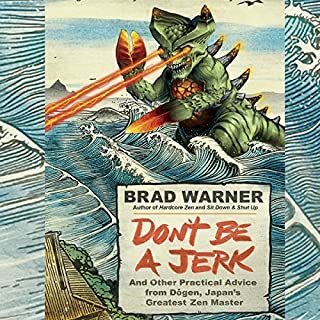 Must read for every 80s geek! 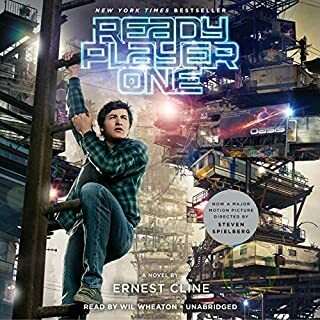 It's as if Cline watched me grow up and took notes to weave all my childhood experiences (D&D, Alladin's Castle, Bladerunner, Oingo Boingo) into a wild VR. The protagonist is a heroic kid that makes me feel like the 80s aren't just lost golden age. They are a time that is envied.